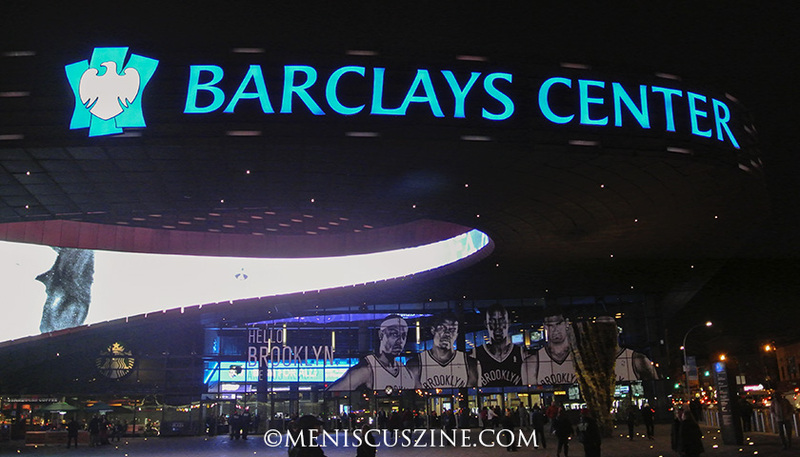 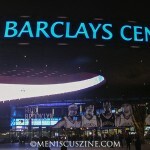 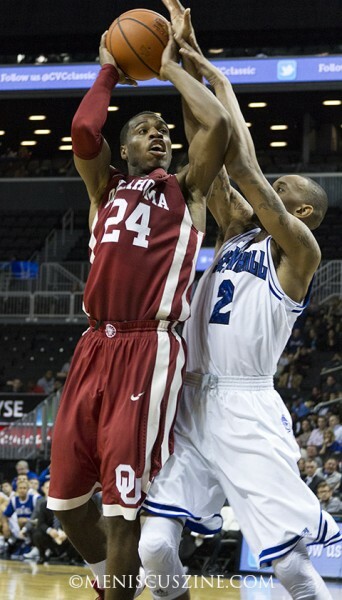 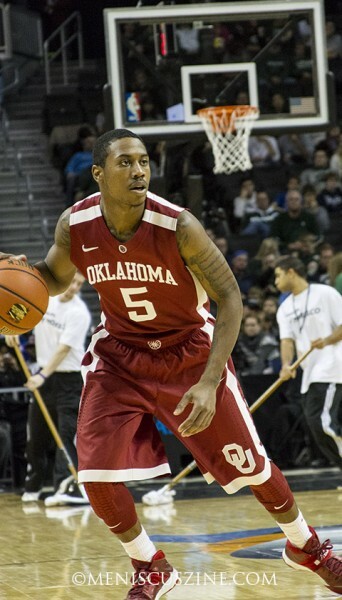 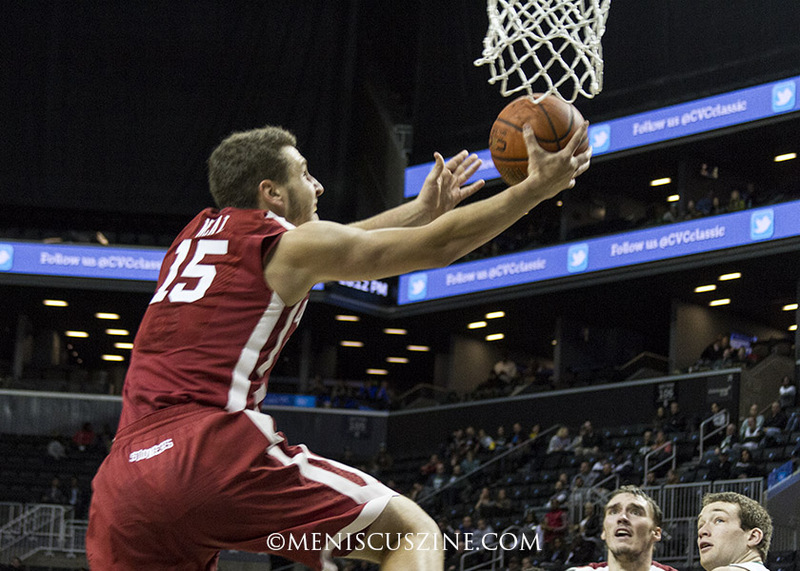 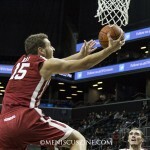 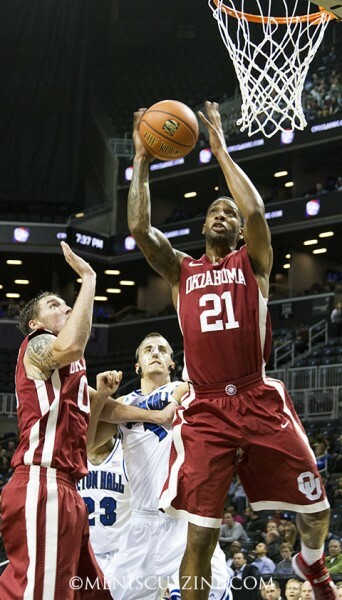 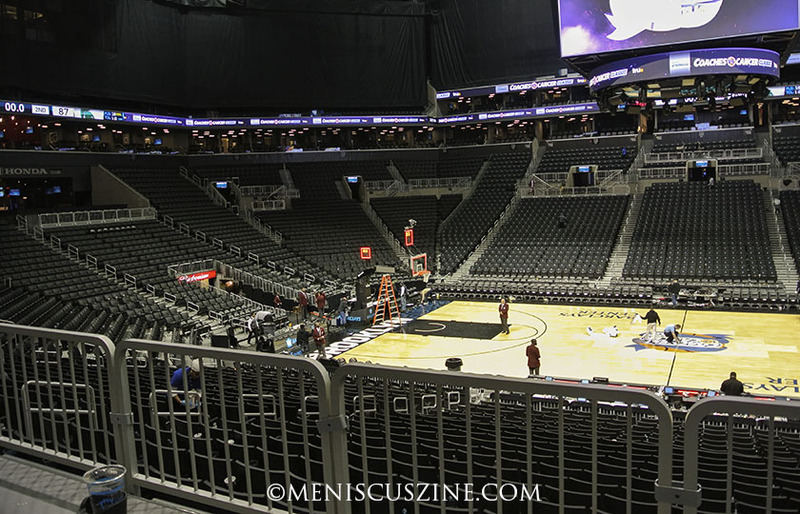 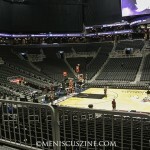 The University of Oklahoma certainly made its mark at the 2013 Coaches vs. Cancer Classic in Brooklyn, N.Y. 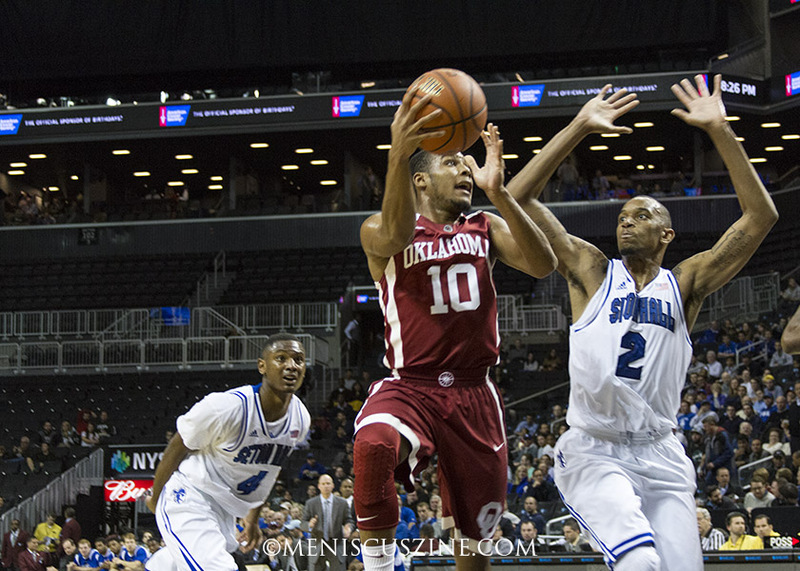 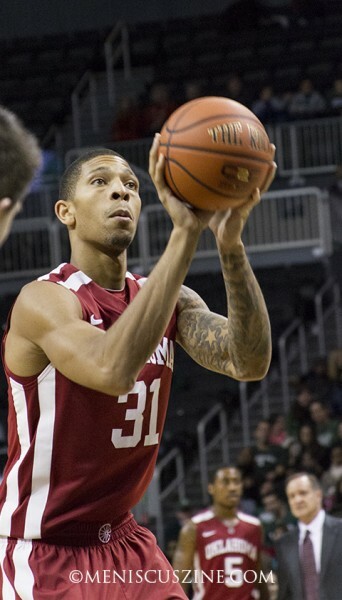 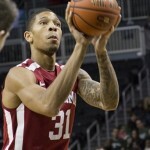 In their opening game against Seton Hall, the Sooners rallied from six points down with 43 seconds to go to emerge victorious, 86-85. 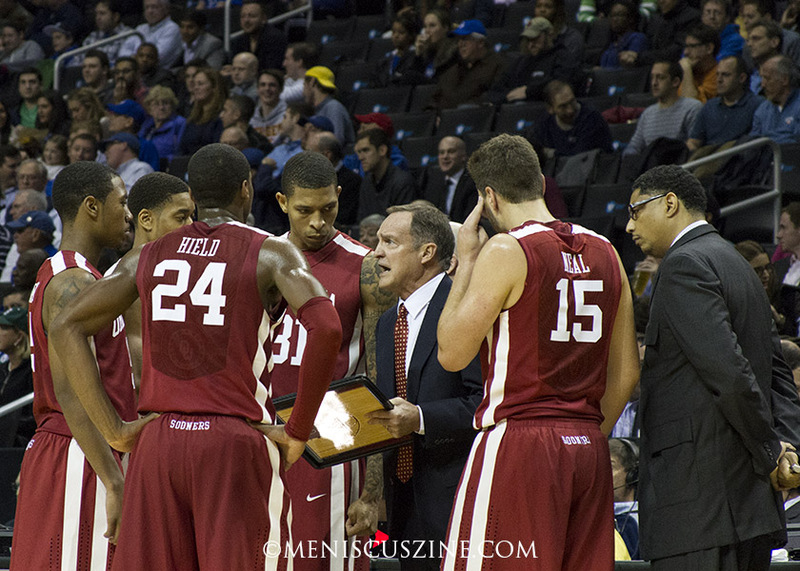 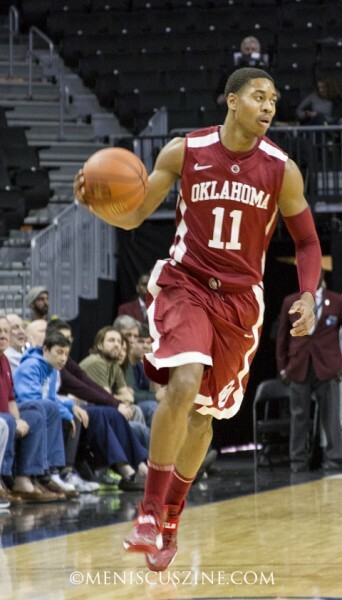 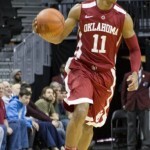 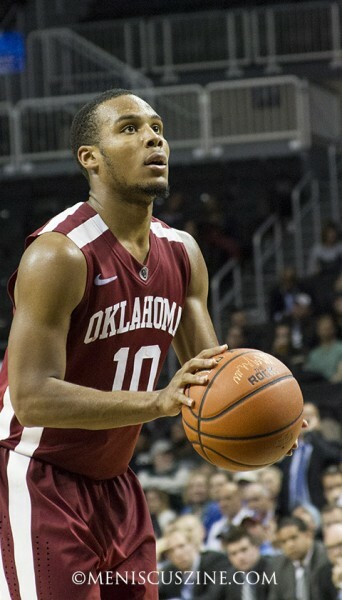 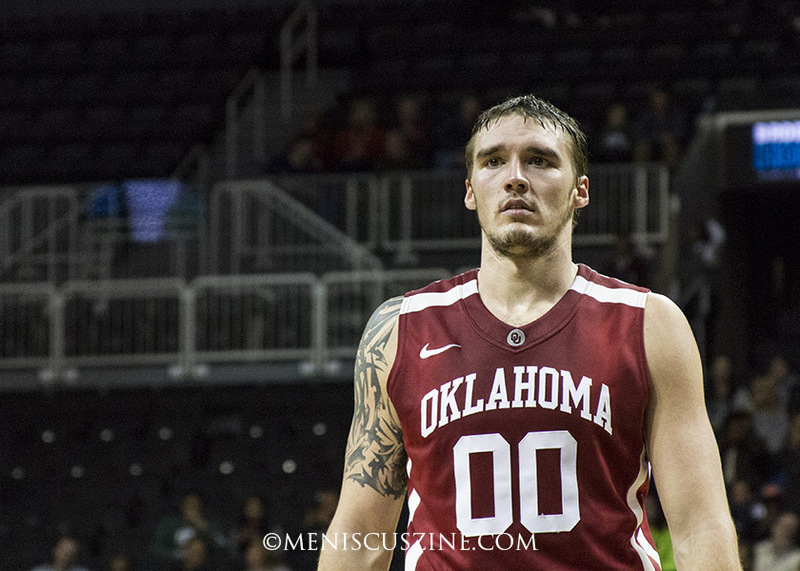 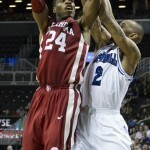 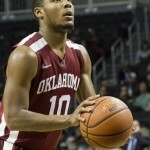 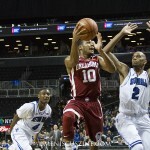 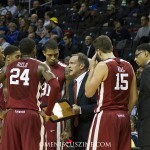 Advancing to the championship the very next night, Oklahoma faced a tall order against the No. 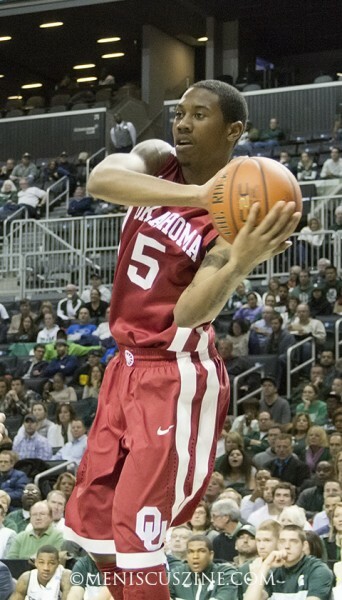 1 team in the country, the Michigan State Spartans. 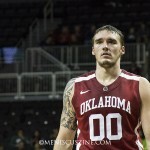 The Sooners held their own, leading by as many as 11 points, but a five-minute scoring drought in the first half – and 10 turnovers to the Spartans’ five – sealed their fate in an 87-76 loss.